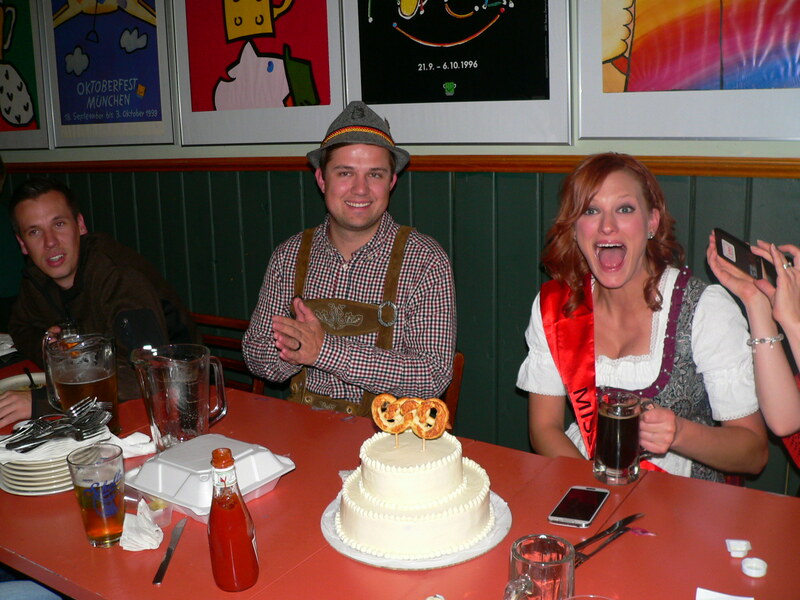 Oktoberfest began as a wedding celebration. In the fall of 1810, Crown Prince Ludwig of Bavaria was married. The celebration continued for two weeks and the idea of it has lasted for over 200 years! While most people associate Oktoberfest with lots of beer drinking, it’s always been a carnival-like celebration in Germany. There are rides and games and Munich holds the annual poster contest (an idea we’ve borrowed! Click here for contest guidelines). The foods that you will see on every corner at Oktoberfest include Roast or Rotisserie Chicken, Pretzels and, of course, sausages. We’ve got all those food and great German beer too! 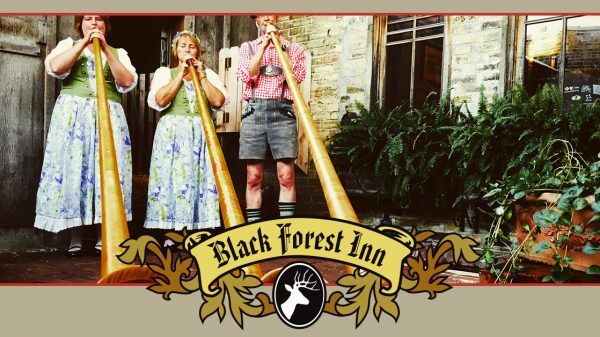 (click here for Oktoberfest food specials menu) So join in the fun this fall at the Black Forest Inn! See below for details & schedule of events. 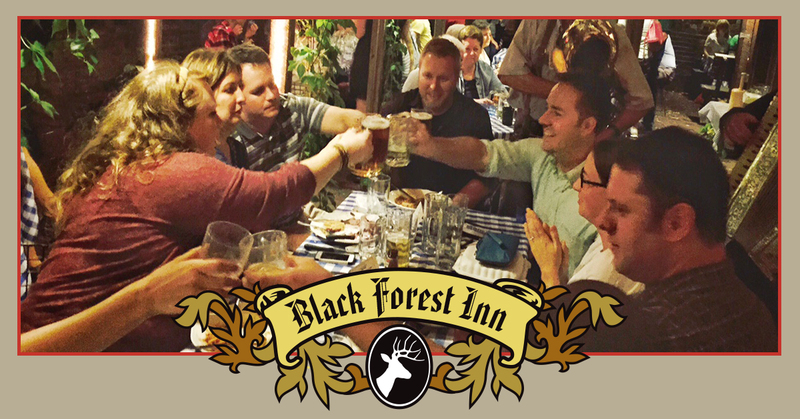 The best way to start Oktoberfest is with a toast! Celebrate fall, beer, and each other with a toast. We’ll have some for you to read, or make up your own. Standing up to toast is encouraged. Speaking from the heart is essential. Rhyming is optional. Prizes will be awarded for exceptional toasts. 7:00 pm The Wedding – yes! It’s real! 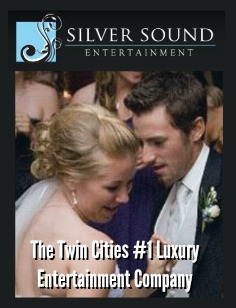 **Seriously, you could have your wedding here. Call us. Is Your German Better Than a 5th Grader’s? The German language isn’t that hard! It’s pretty much phonetic and it’s fun to speak. There’s kids all over Germany who speak German! So you should be able to, also! 12:00 – 8:00pm Practice your German! Be challenged by a 5th grader! 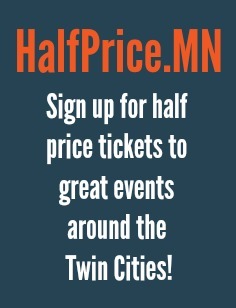 Kids from the Twin Cities German Immersion School will be here to school you in German. 20% of our food sales today will go to support the Amity Aid program at the Twin Cities German Immersion School. This program brings young German teachers here to work for up to a year with students in the Twin Cities. We’ll celebrate sausages with sausage specials, mustards galore and fantastic sausage-enhancing condiments. Order the “brat bar” and choose your sausages and sides. Swim in sauerkraut. Pile your plate with pickles. Relish some relish. You deserve our best. 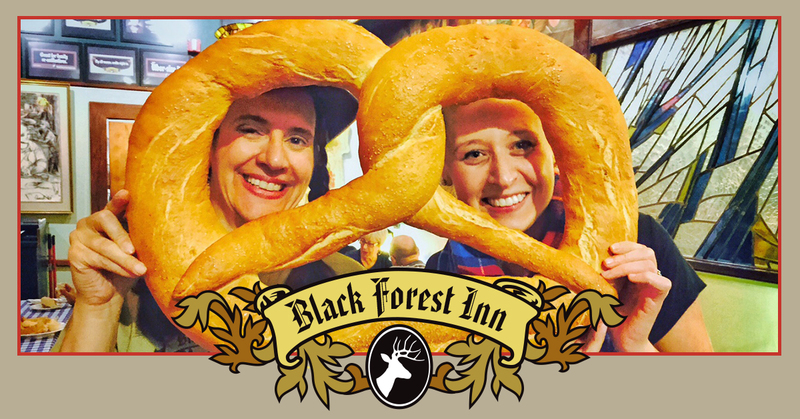 We’ll give you our wurst. 6:30 – 9:00pm Live music! Mark Stillman on accordion! Bring your tuba and get a free beer. You may be required to play your tuba to earn the beer. This is a real German holiday – celebrating the return to one unified Germany. In honor of Reunification Day, we are helping foster other, smaller reunifications. We’ll have cards and envelopes for you to address to a long lost relative, an old friend, a seldom seen neighbor or anyone else. The card says “Let’s Reunify!” and enclosed is a five dollar gift certificate to the Black Forest Inn, good for one year. Plenty of time to plan your own reunification! 6:30 – 9:00 Live music! Dale and Samuel Dahmen on accordion and concertina! We’re not taking any sides in any ongoing dumpling wars. There’re all delicious to us! We’ll have the best and the biggest, the fluffiest and the heartiest, a-meal-in-itselfers and the dessert type dumplings. The Dumpling Appreciation Society meets here today! We’re going crazy tonight, Alpine-style! Yo! Yo! Yo-de-lay-hee-hoo! It is what it is, people. You vill haf fun! 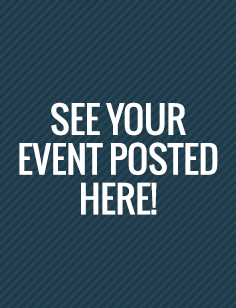 6:30 – 9:00pm Live music! Andy McCormick on accordion! Win prizes! We’re giving away a 5 Liter ceramic Paulaner mug! Wow! We don’t want to lug any barrels home with us after the party so we’re going to start dropping the price of beer at 2pm and keep dropping it until the beer is gone. Seriously. 6:30 – 9:00 pm Live music! Mark Stillman on accordion! When the keg goes, the boot (or glass or t-shirt or mug) goes! Prizes for the person who ordered the beer that blew the keg. There’s 18 beers on tap, folks!